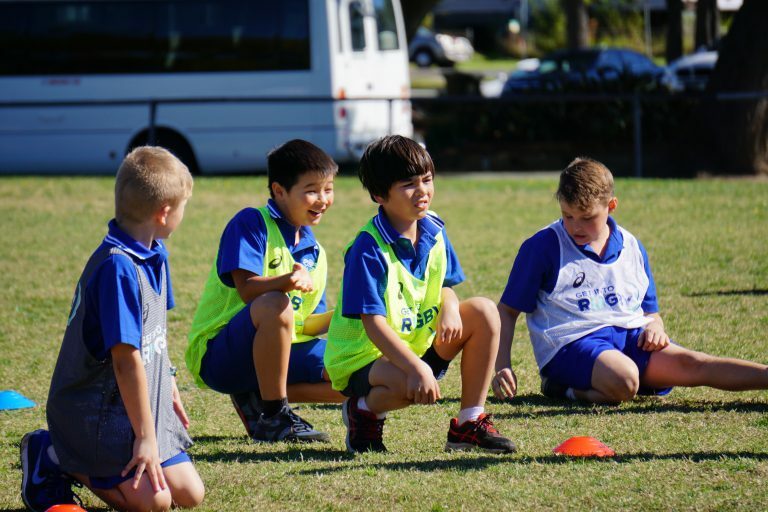 Welcome to the Wakehurst Rugby Club based in Belrose on Sydney’s Northern Beaches. Our home ground is Wakehurst Rugby Park, which we have access to all-year round. We are the closest Rugby Union Club for players who are living in Frenchs Forest, Davidson & Belrose and we also have many players/members who choose to join us from a little further away. Established in 1965, we pride ourselves on providing our local community with the opportunity to have fun and enjoy the comradery and rewards that come from playing Rugby Union. 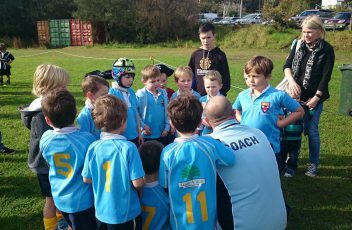 We currently field teams across all age-bands into the Warringah Minis, Sydney Juniors, and Suburban (Subbies) competitions. 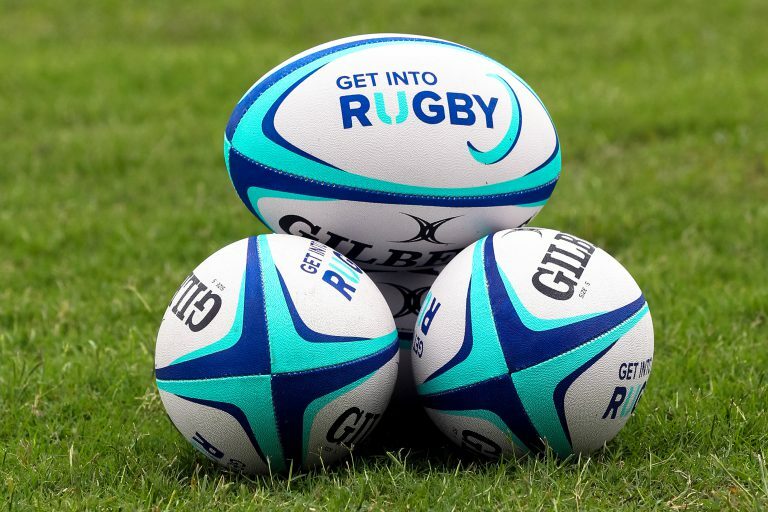 We have a stong committment to the safety of all our players by ensuring all our coaches are ARU accredited with Smart Rugby training. 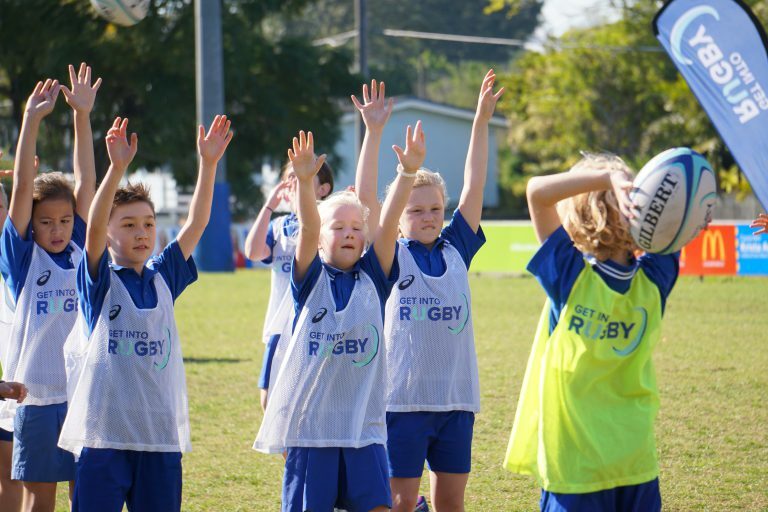 We also adhere to the ARU’s TryRugby Kids Pathway program to ensure all our boys and girls are in an environment where they can develop their personal skills and confidence. Wanting to join Wakehurst Rugby Club or speak to someone? 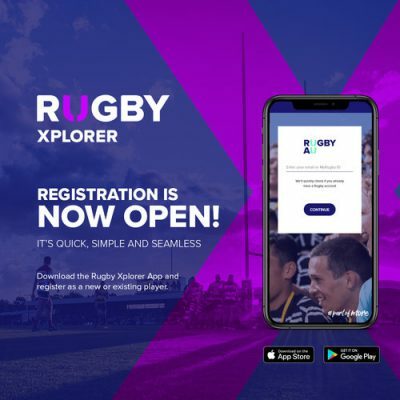 For both Mini’s and Junior Teams, registration for the 2019 season will be moving to Rugby Australia’s New system called Rugby Explorer On-line Competition Management system. We have added links and instructions for the online registration process at the bottom of this web page. We strongly recommend that you read all the details provided below before you commence registering. Teams will be determined based on lodged registrations as at Monday 18th March 2018 (inclusive) so that competition draws can be produced. It may still possible to join one of our teams after this date depending on player numbers. 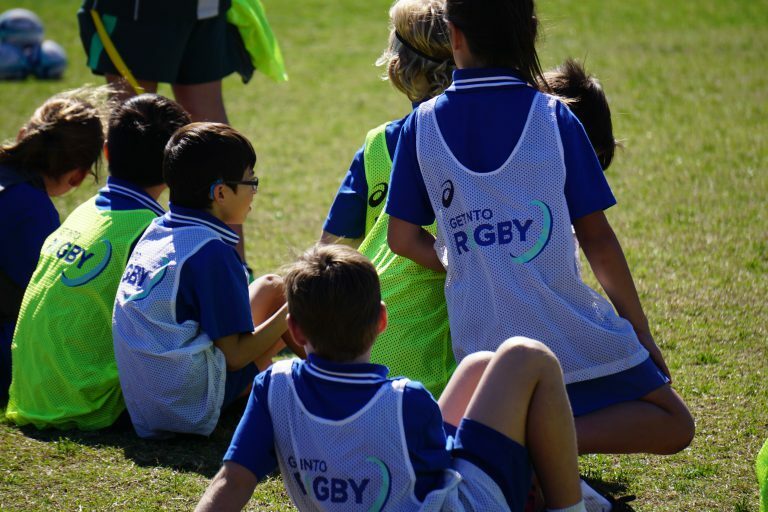 We are pleased to announce that Wakehurst Rugby Club has been selected as on of only 35 clubs across Australia to be part of Rugby Australia’s “Get into Rugby” program. 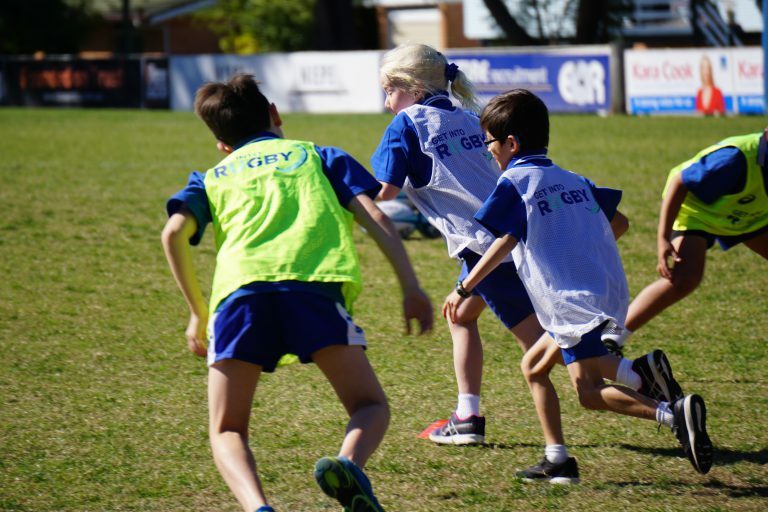 We recognise that people will live across the northern beaches will have a local club closer to home but want their kids to get involved in the great game of rugby. So with this in mind we are partnering with the the clubs across the peninsular and we will act as the “Host” club for all the Northern Beaches Rugby clubs “Get into Rugby” program for 2019. 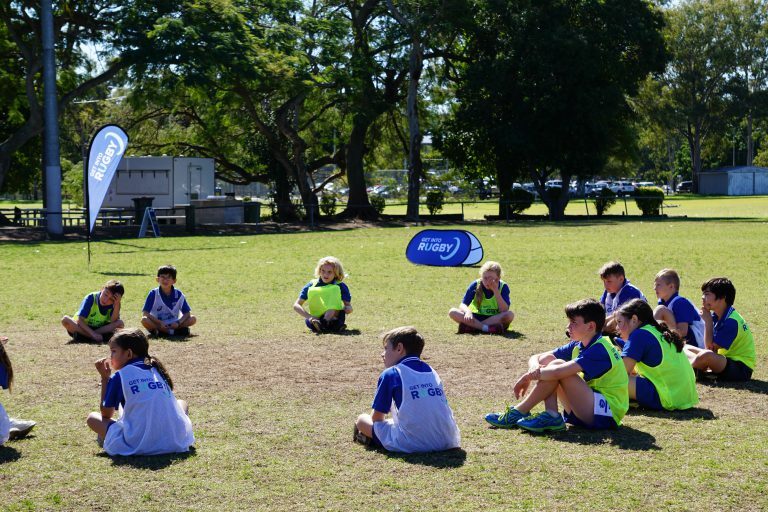 The Wakehurst Minis teams compete in the Warringah/Manly Districts Minis Competition between April and August. The games are held on Saturday mornings between 8am and 1pm. 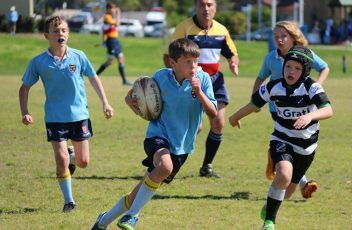 The Wakehurst Juniors teams compete in the Sydney Juniors Rugby Union Competition and teams are graded on their capabilities. Games are held on Friday nights and/or Sunday mornings. 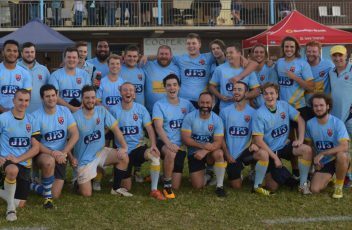 The Wakehurst Suburban Team (“Subbies”) plays in Division 6 (one-team competition) of the NSW Suburban Rugby Union, and welcomes players from 17 to 50 years of age.